33 LISTS Rick and MortyDo you meseeks Rick and *BURRRRP* Morty? Because we'll show you what we've got! *BURP* From quotes to fun facts, learn all you've ever wanted to know about *BURP* the show. 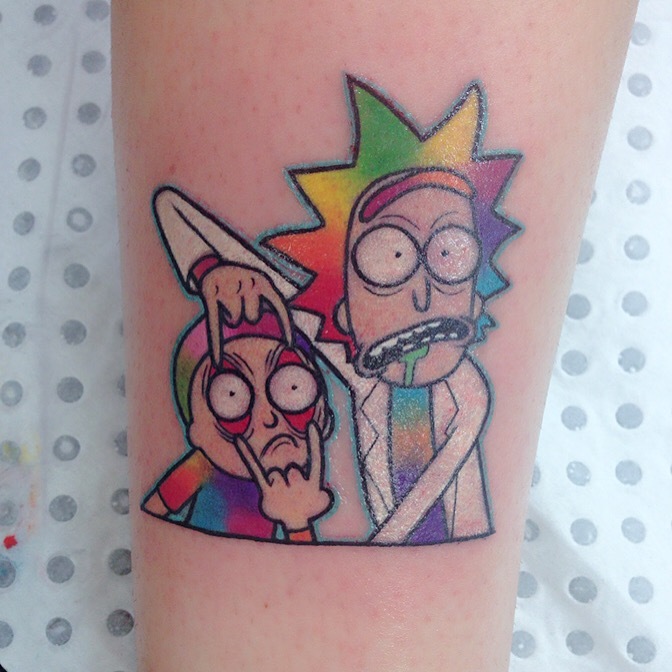 For a relatively young show, Rick and Morty tattoos are surprisingly common. Something about the Adult Swim hit just inspires fan tattoos of Rick Sanchez, his grandson Morty, and the creatures they meet on their adventures across the multiverse. This schwifty list compiles Rick and Morty tattoos that take the cartoon's anarchic spirit and make it permanent. What makes a great Rick and Morty tattoo? There are so many facets and themes on the show. These tats that people get definitely reflect this. Either it's a gag or throwaway joke that just got stuck in your head or the most meaningful lines of the series - someone got it tattooed! 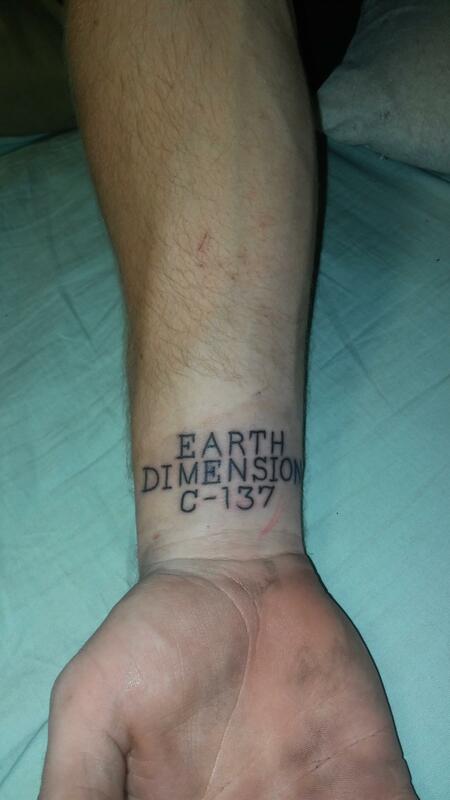 And Rick and Morty aren't the only characters these super fans have taken to the next level. You can't forget about Scary Terry, Summer and Mr. Meeseeks! So get those Mega Tree seeds waaaaay up there for Grandpa, because this list collects the most incredible tattoos inspired by Rick and Morty. Vote up your favorites!